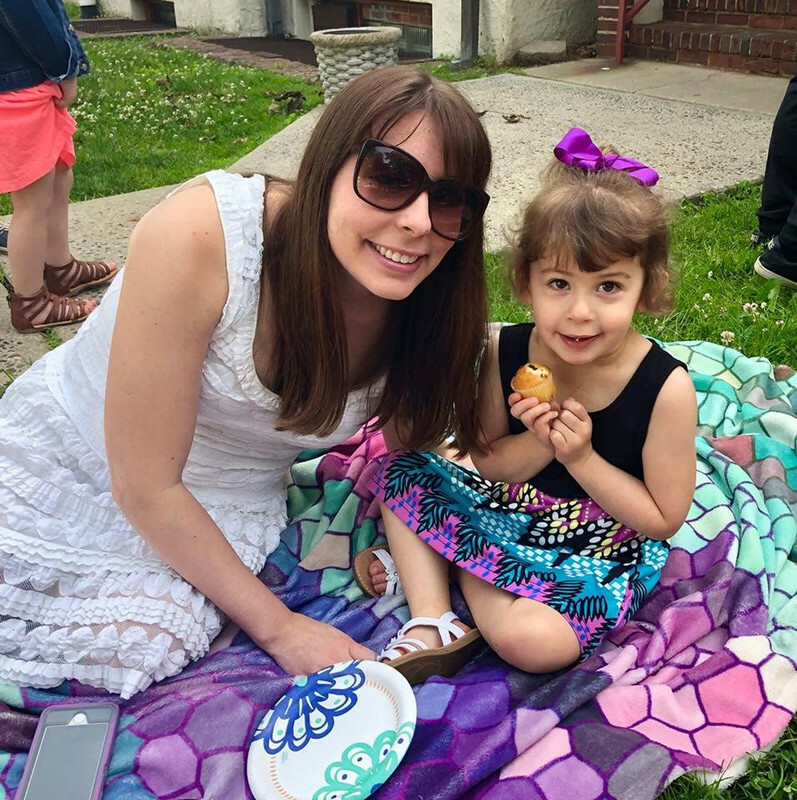 Sammi's Blog of Life: Make Your Friends and Family Happy with Gifts from AT&T this Year! Make Your Friends and Family Happy with Gifts from AT&T this Year! 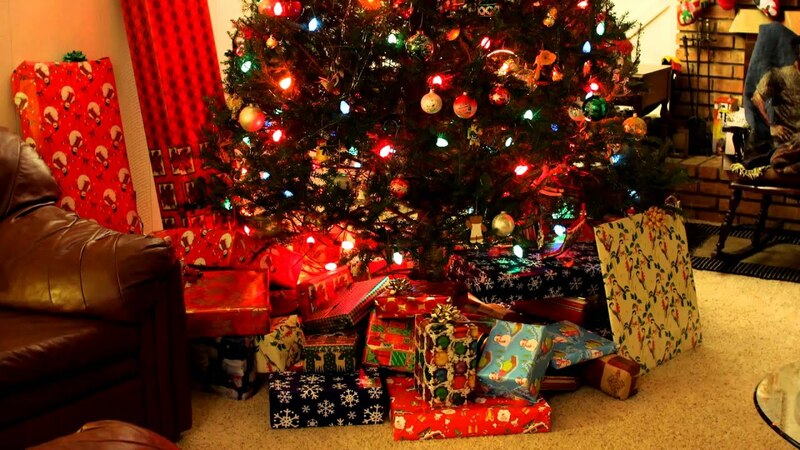 With Christmas just weeks away your window for holiday shopping is diminishing. If you're wrapping up gift buying but having a hard time finding the perfect gift for the remaining people on your list, how about considering these options from AT&T? The Ion Clipster Active is a bluetooth speaker that is the perfect gift for any music lover. 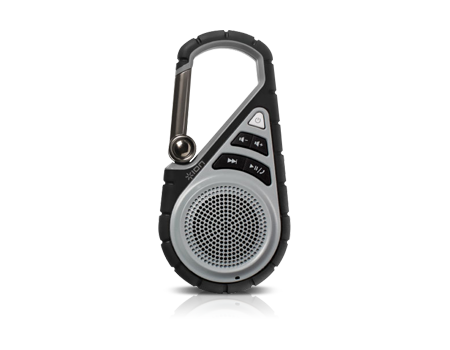 Everyone enjoys music and this would be an ideal gift for all. This clip-on portable speaker is water resistant and durable. Your dad will enjoy taking it hiking, biking, boating and camping! Music can always stay close to you thanks to the metal clip that connects easily to a backpack, belt loop, or anything else. With its price tag of only $10, it won't break the bank either. Everyone has a fitness fan in their life. 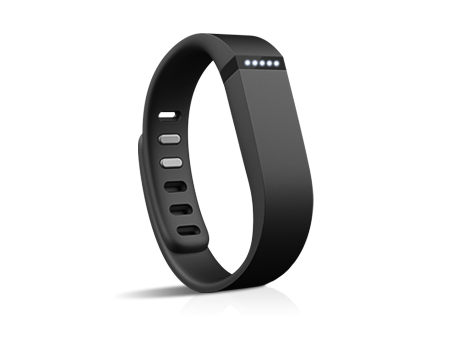 Whether it's your Grandma, or even your next door neighbor, anyone can enjoy the Fitbit Flex Activity Tracker. This handy little device counts steps, calories burned, and distance covered. Your gift recipient will be able to set fitness goals and let Fitbit know if they've met them. The option to track sleep activity is available. With its sleek and modern appearance, it's stylish to wear everyday. The price tag is just $99, that's not a lot to pay for a healthy body and mind. This definitely will come in handy once the holidays are over and people want to drop some weight from seasonal treats. and 2 credit cards or ID cards. Rebecca Minkoff's purses usually come with a big price tag, but this one is just a mere $48! There's nothing more annoying than being out and having little to no battery on your phone. If you're not near a wall outlet to charge your phone, what do you do? 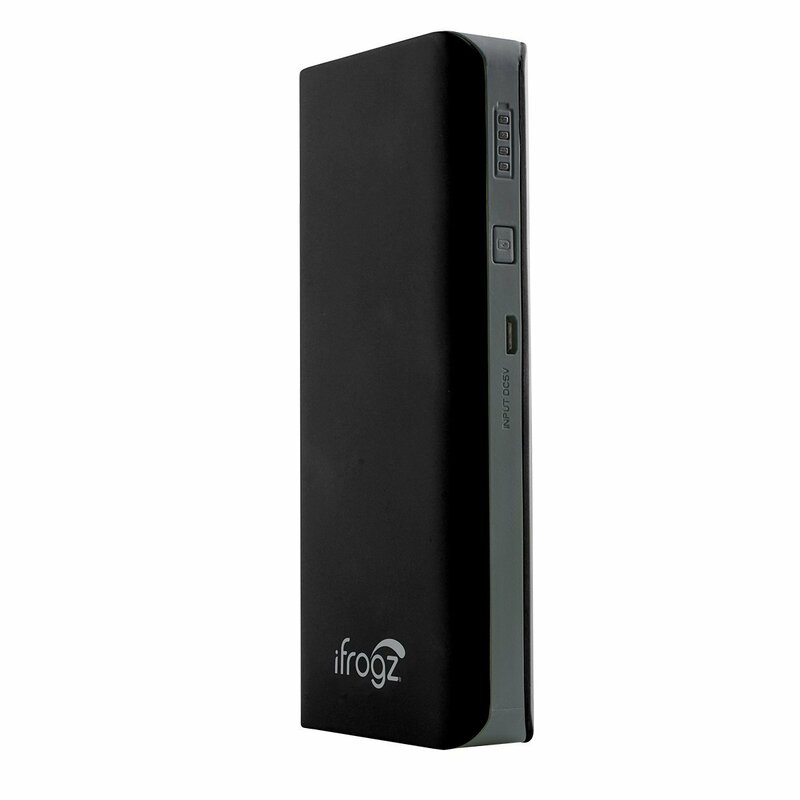 The Frogz 13000 mAH GoFuel Universal Battery will give you one less thing to worry about, and you'll always have full power. This handy little device allows you to charge your devices anywhere at anytime. You'll be able to charge up to 2 devices at once, and you can give your smartphone or tablet some juice before having to recharge the universal battery again. Never let your electronics die again. This is a perfect gift for virtually anyone on your shopping list. Check off everyone on your holiday shopping list with AT&T. With gifts for every person and every budget, your holiday shopping can be stress-free this year. *DISCLOSURE* This is a sponsored post courtesy of AT&T. All thoughts are strictly my own.